 Laka&apos;s third party liability cover is for any cyclist who is a UK resident and over the age of 18. This includes commuters, couriers, racers, weekend warriors and every other cyclist in between! Unfortunately we can&apos;t cover you during professional races.